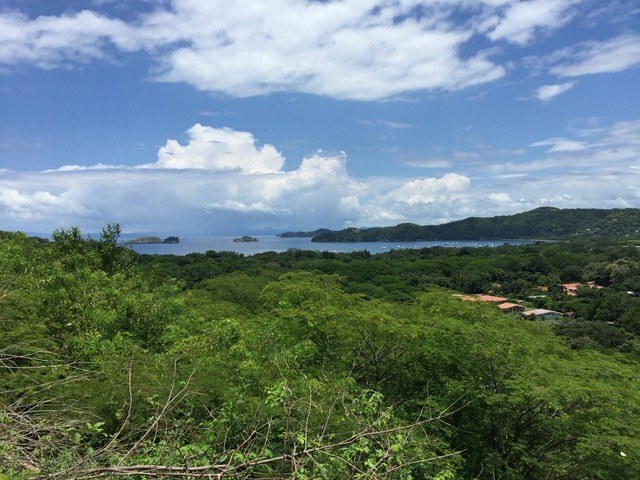 Playas Del Coco is a paradise for those interested in living out the Jimmy Buffet lifestyle and for those who love all things nautical. 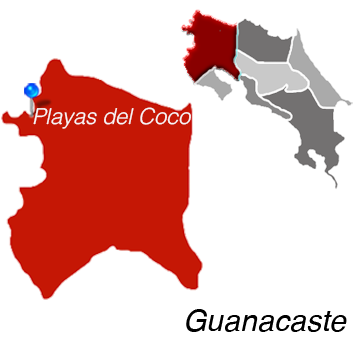 Specifically, for those who love sailing, snorkeling, sport fishing, or scuba diving, Playas del Coco is the place to be. 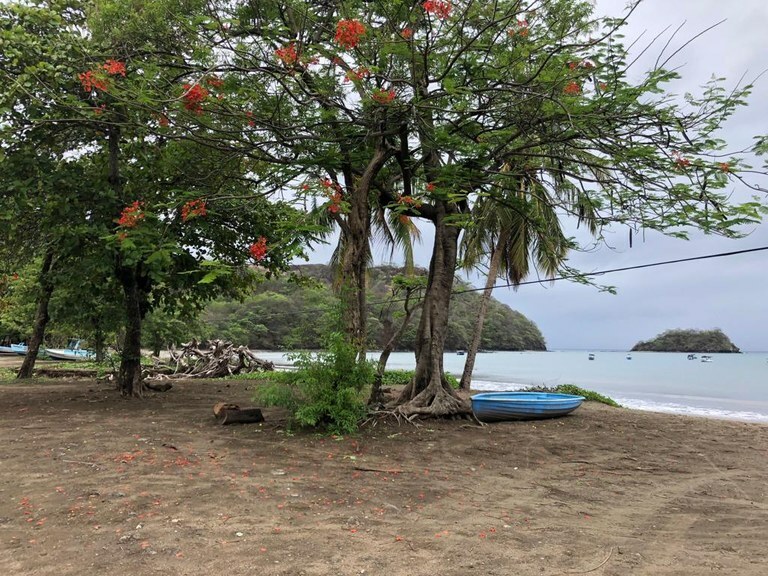 It’s commonly said in Playa del Coco that, if you don’t go out on a boat during your time here, you are missing half of the fun. 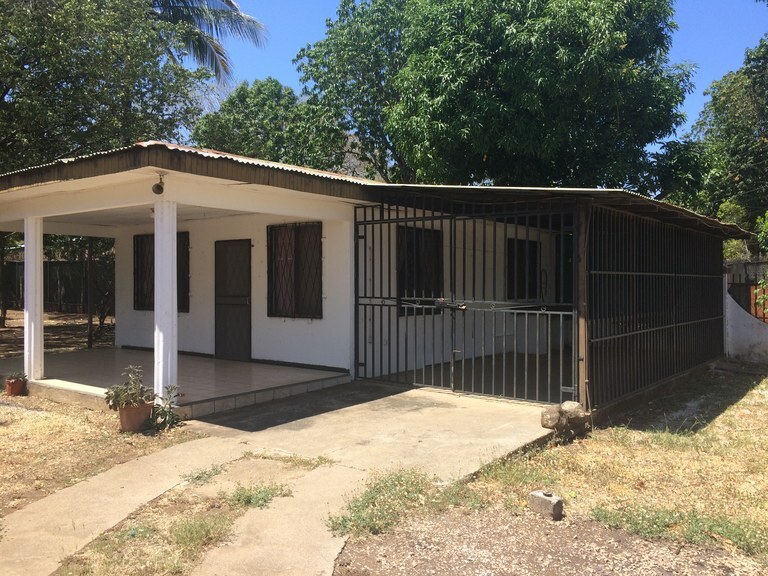 While the city center of Playa del Coco may look a bit run-down, Playa del Coco has more than its share of luxury single family homes, luxury villas, and ocean-view condos just outside the city center. 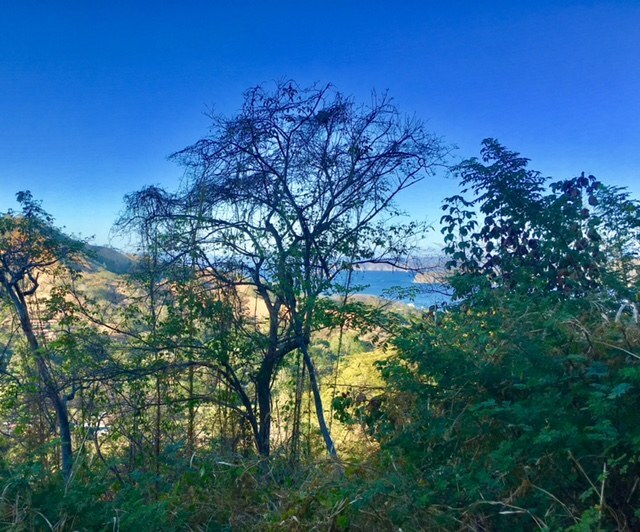 Many expatriates have invested in high-end homes in the hills surrounding Playa del Coco, absorbing the stunning ocean views the area has to offer and taking advantage of the many amenities located in the city center. 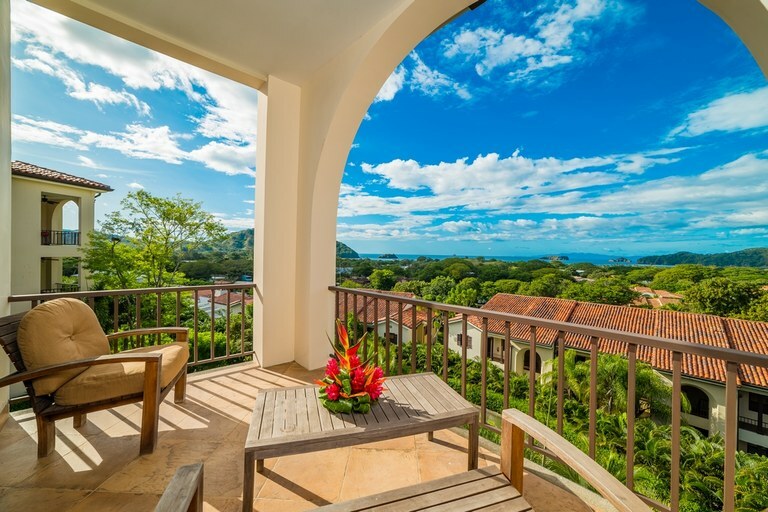 Many of these homes and condos serve as vacation rentals for those looking to spend their holidays in the fabulous Gold Coast Region of Guanacaste, Costa Rica. 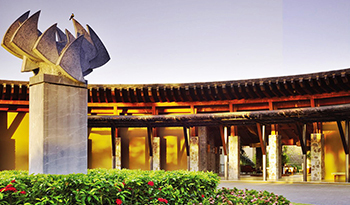 There are also luxury resorts that have invested in the area, including the Hotel RIU Palace Costa Rica. 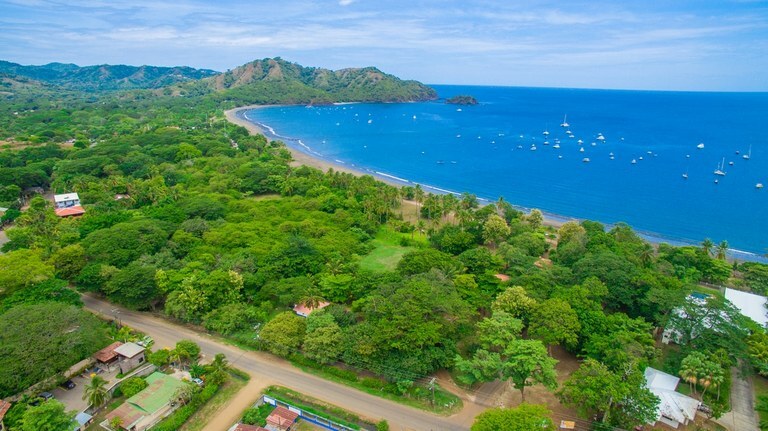 Some investors have their eye on Playas del Coco, forecasting it to be the next Jacó or Tamarindo, both of which saw tremendous growth and provided many opportunities for investors over the last decade. 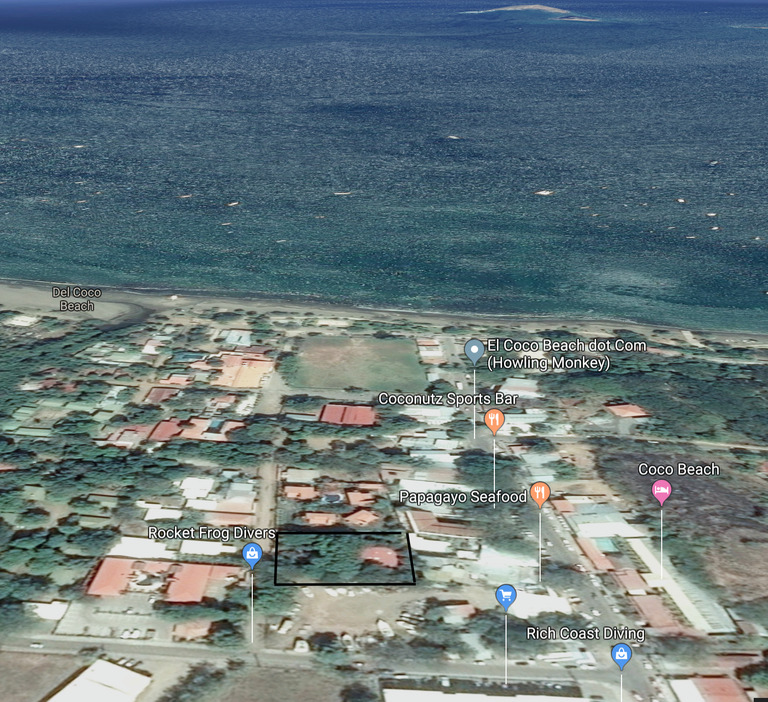 Real estate in Playas del Coco covers all the bases from condos with terrific ocean views in the heart of town, to well-done developments on the outskirts of town (including the Pacifico development), to high-end single-family homes in the hills above Playas del Coco. 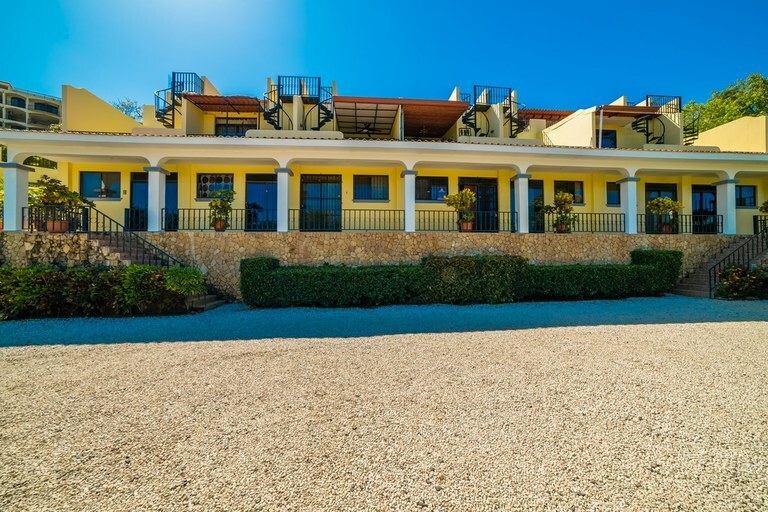 The Lomas del Mar Ecological Resort is a development located just 15 minutes outside of Playas del Coco and features hacienda-styled homes and lots, complete with horse stables, orchards, ponds, and miles of hiking and horseback riding trails. 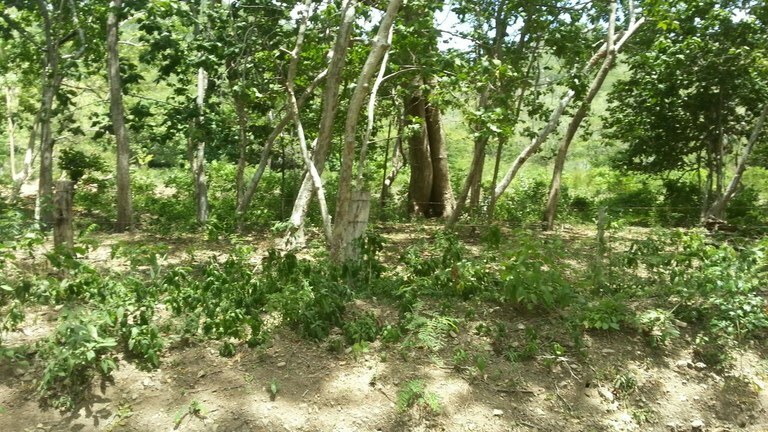 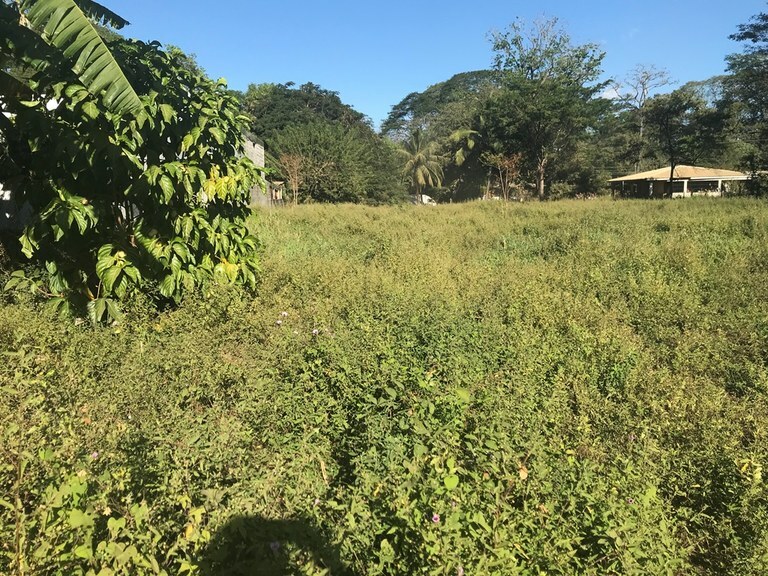 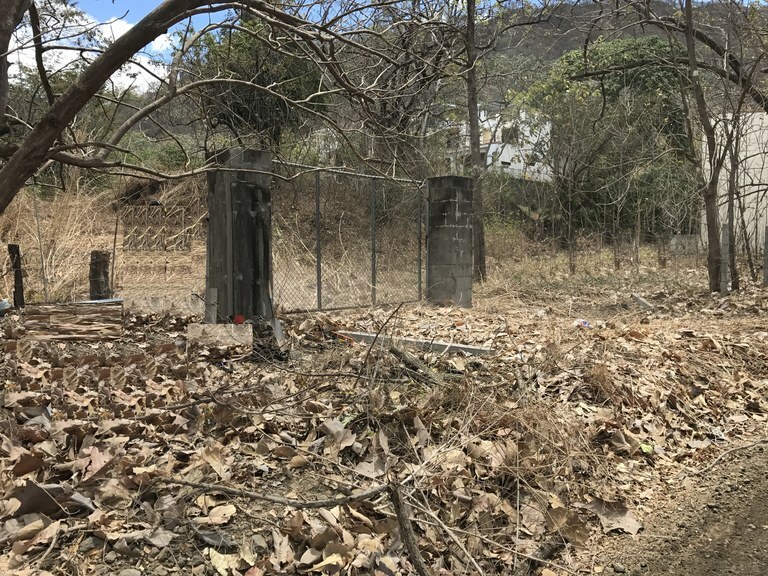 Two-hectare lots here can be purchased for as little as $25,000.00. 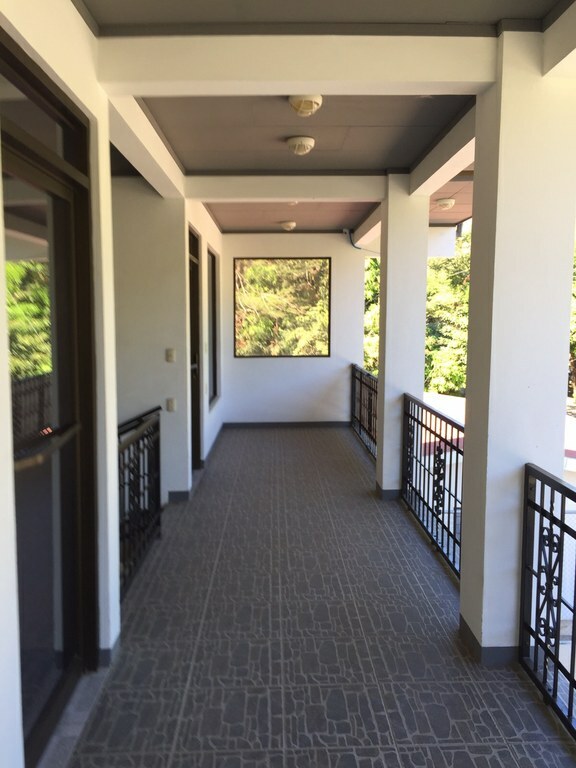 Coco Bay Estates offers luxury living, with villas, condos, and homes sites that offer impressive ocean and nature views. 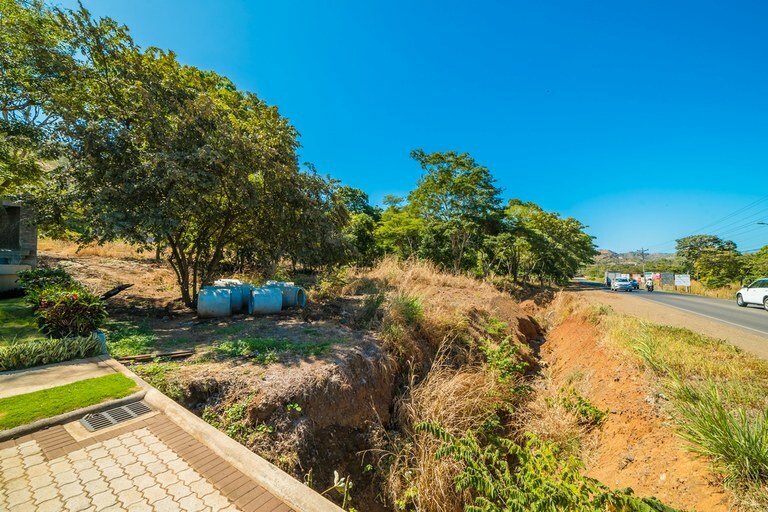 Still, these are only a few of the many developments in the area, and a KRAIN agent will be happy to supply you with further information on the opportunities that can be found in the exciting Gold Coast beach town. 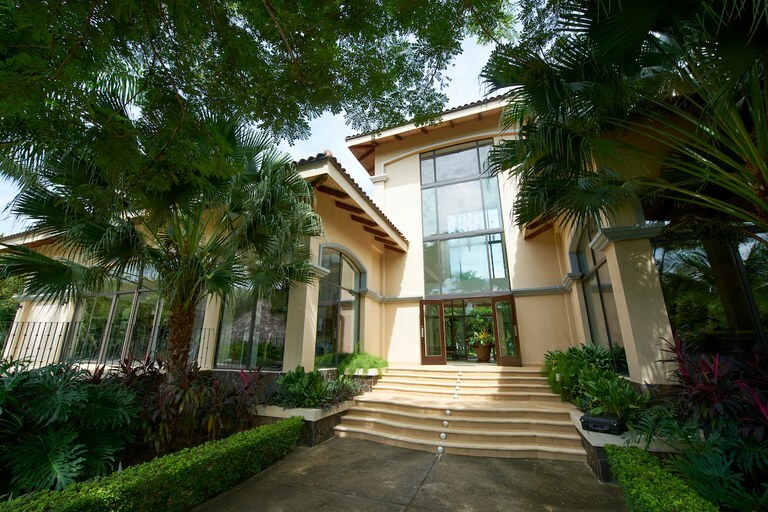 Krain Costa Rica Real Estate MLS Property search Gold Coast realty. 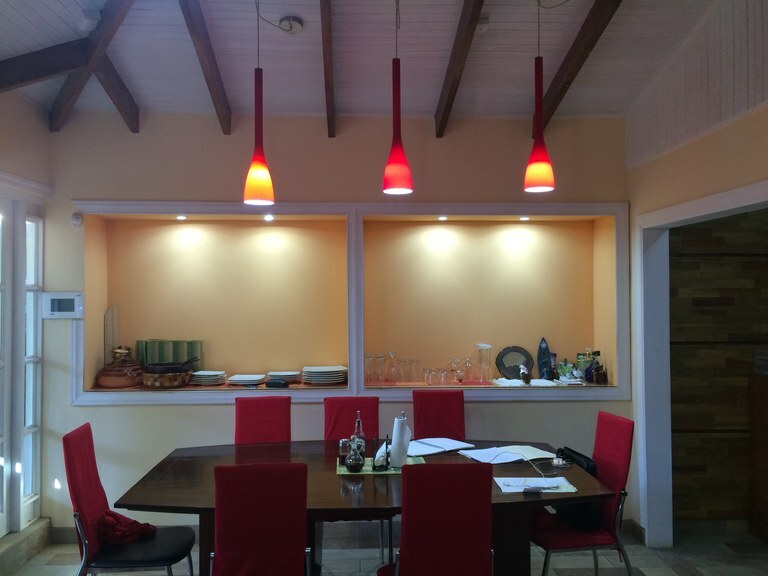 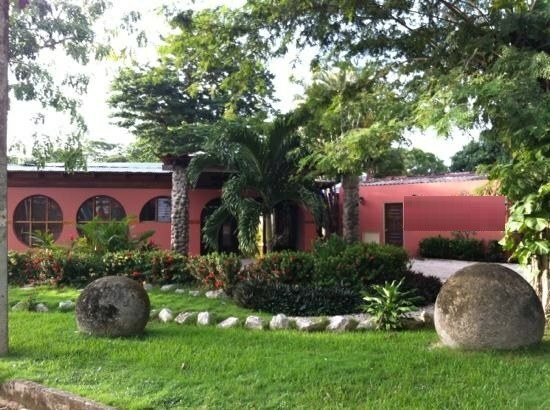 Your first stop when looking at the best realtors Costa Rica can provide. 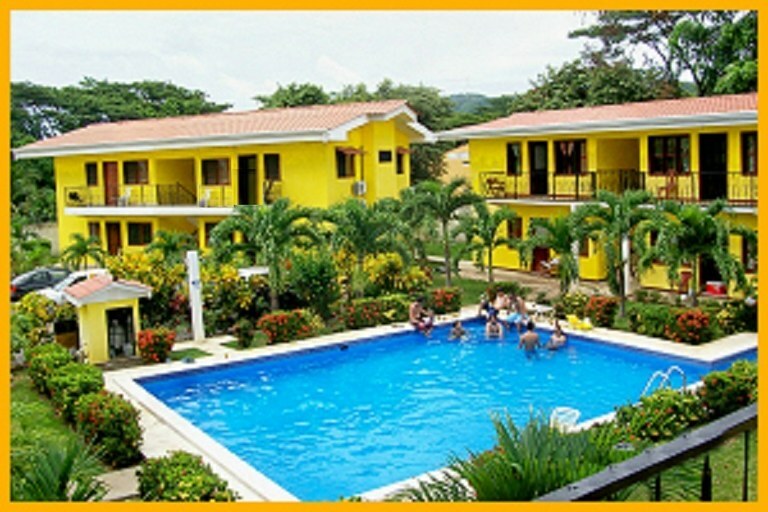 Did you see us on House Hunters international or are you looking for the best international schools Guanacaste has to offer. 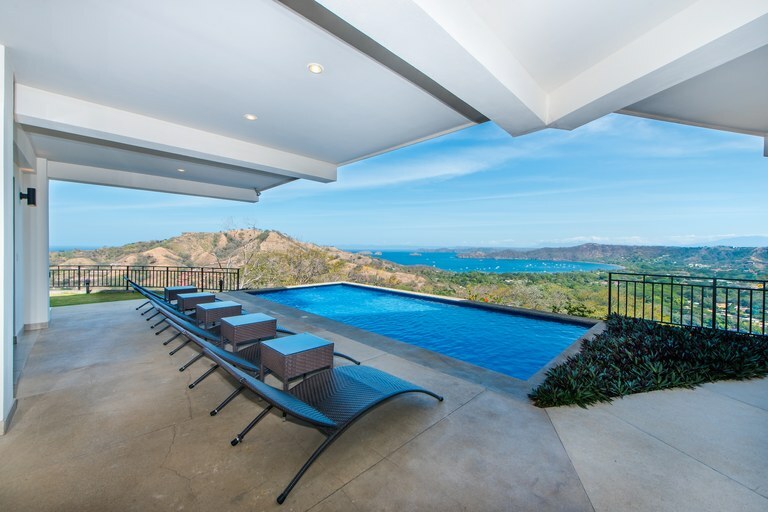 Contact Krain Playa Coco, Guanacaste, Costa Rica. 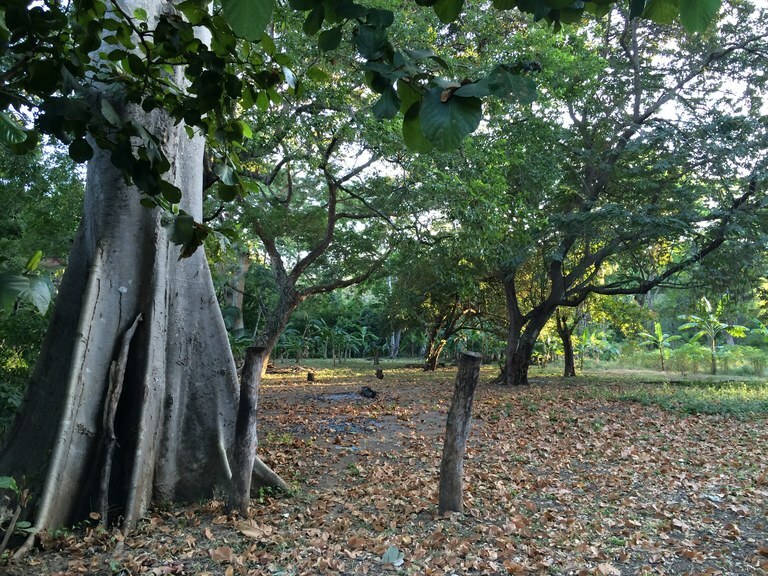 Copyright © 2013-2017 KRAIN Costa Rica Limitada, All rights reserved.